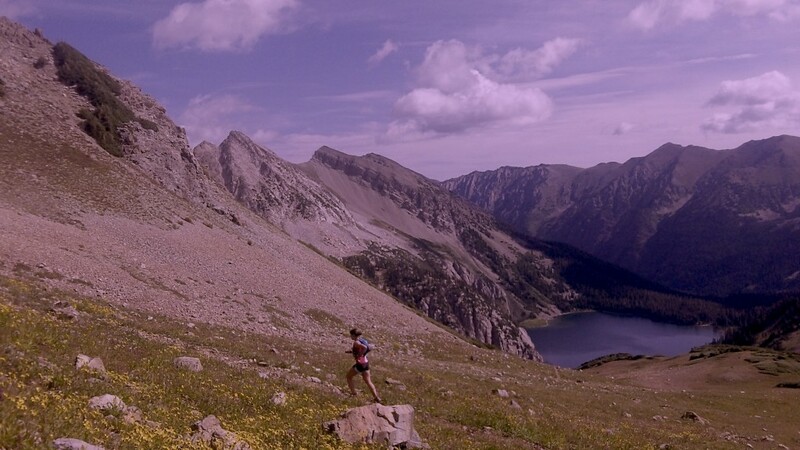 This was my first serious week of training for the UROC 100km. My fitness has been decent, but nowhere near it needs to be come race day at the end of next month. I fell a little short of hitting my goal of 100 miles this week, but spent plenty of time up high and got in some really fun/rewarding adventures in the mountains. My plan for the next 3 weeks is to get even more serious with both volume and intensity. It’s time to ramp things up! 8-21-13: Steady tempo up Green Mtn. from Chaut on Gregory-Ranger in just under 40min. Legs felt like crap and it was hot because I started late. In a hurry so I spent 1min on the summit then put a decent effort down on the descent (also Gregory-Ranger). Made it back to Chaut for a total time of 61min…now I’ve got it in my head that a round-trip run from Chaut up Amp-Saddle-Greenman and back down (most direct line minus the flatirons) can be done in 55min or so if I really push and take some risks. 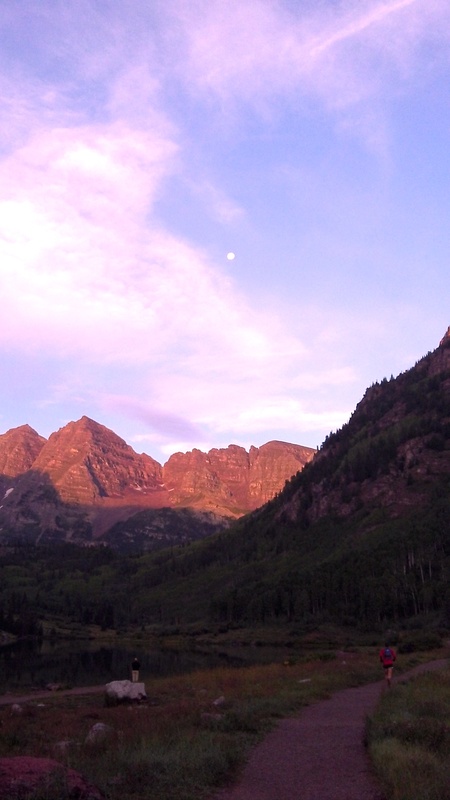 8-23-13: Ran the Maroon Bells 4-Pass Loop with Sandi. Took a lot of pics and video and enjoyed the views until it started raining on the 4th Pass. Probably the most beautiful run I’ve ever done and it was extra special to do it with someone I really love. 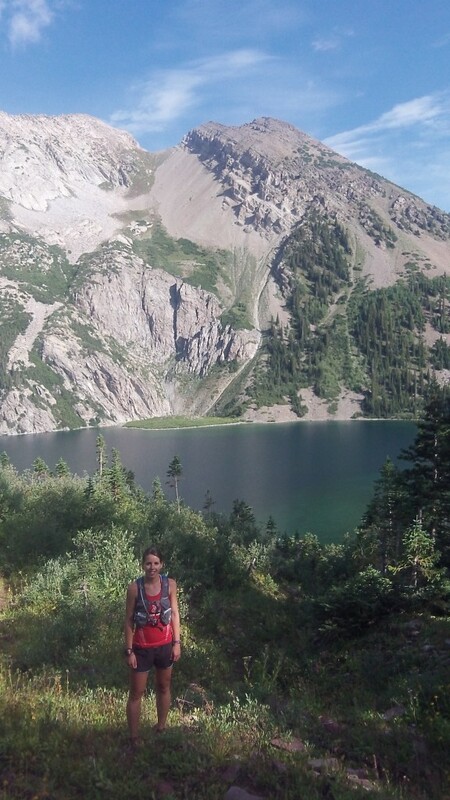 Plan to come back here for an FKT attempt! 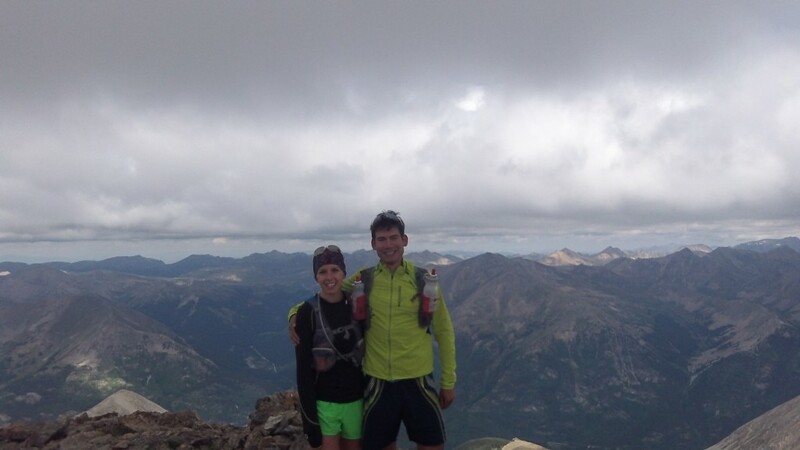 8-24-13: Camped out near Leadville so Sandi and I hit up La Plata Peak (14,336′) on the classic class 2 NW ridge route. Fairly steep sections meant a lot of powerhiking. Nice smooth run on the way down though, esp the last few miles! I tried this very strong (15-17% ABV) oak-aged English style ale at the Tap Room last week in Boulder and it almost blew my socks off! It has a unique malt/vanilla flavor that is like nothing I have ever tried before. I love how they get so creative at Avery with all the brews so tasting is always a pleasure. The Samaels Ale is a special treat! 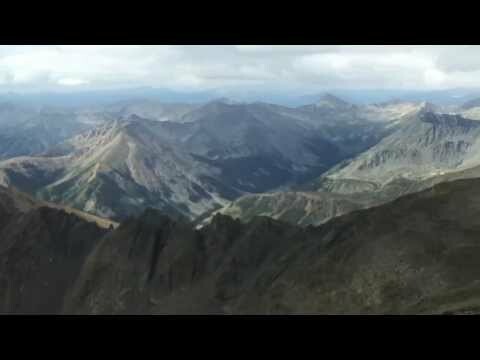 PS video of the Maroon Bells 4-Pass Loop to follow! I’m a great fan of yours, I like the way you run and write about it. But I think you should revise your training plan; recently I saw a video on youtube where Kilian Jornet talked about how he prepares to an ultra; he normally runs weekly 30hours in the mountains with 30.000-60.000′ vert! Keep up the good work and good luck on the UROC! I totally agree with you. I need to train much much harder/more! Guys like Killian and Anton Krupicka and Timothy Olson all seem to run a lot more vertical/climbing each week as well as mileage and amount of time on their feet. Part of the reason I still train like I do is that I still like to run flat and fast on the roads (going for a marathon PR effort this winter) and that I have some other things going on in my life that I need to balance and work at so I don’t want to spend too much time out in the mountains all the time. When I did road marathon training we never ran more than 2hours for a long run. I do need to slowly transition into doing longer runs up high and climbing more and more though to be able to be a top ultra runner though…it’s going to take a lot of hard work and patience to gain that kind of experience and strength! Thank you again for the support and best of luck with your own training! That’s an awesome attitude to have! Sounds like a great week. Are you afraid of losing some of that “raw speed” that you have coming from a road background by training like this? I definitely understand the need to train like you are, given the racing you do, but will it be a tricky transition back into road training for your marathon? Still stoked to see what will happen at UROC! hey thanks! I am worried about the speed a little bit. Thing is I still don’t think you need a whole lot of “raw speed” to run a marathon (my half PR is better than my full still). I need more strength/age/experience and better nutrition. I’ll find out this winter how the transition back to the road will be when I shoot for a trials qualifier. This is a reason I don’t want to do a 100-miler first though…I think it comes down to leg mechanics, muscle fiber stimulation and metabolism. In ultras you need to burn more fat. In marathons and faster you are really burning carbs fast and using some fast-twitch muscle fibers. The running form you have going up mountains (esp with rocky steps) is totally different from a flat/paved road. I think it is hard to be great at both, but that with specific training over a couple months you can improve a ton at each discipline! I think you’re being very smart in not jumping up to the 100 milers yet. You’re young and still have great speed, so keep doing what you’re doing and be patient before you step up to the really long stuff. You’ve got plenty of time. Good luck at UROC! Hey thanks for the support Andy! Even 100km is probably still too long for me right now but I can’t resist! Winter road marathon in the works will be a good change of pace. Hope your running is going well. Oh, and I forgot. 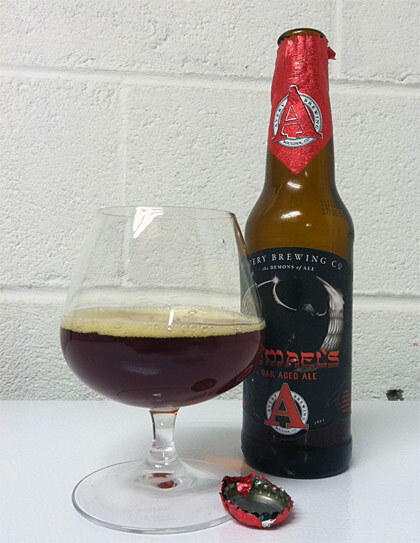 That beer (Samaels Ale) sounds really good! I like the strong stuff. My favorite (although not quite as strong) is Ommegang Three Philosophers. 3 Philosophers is also very good!